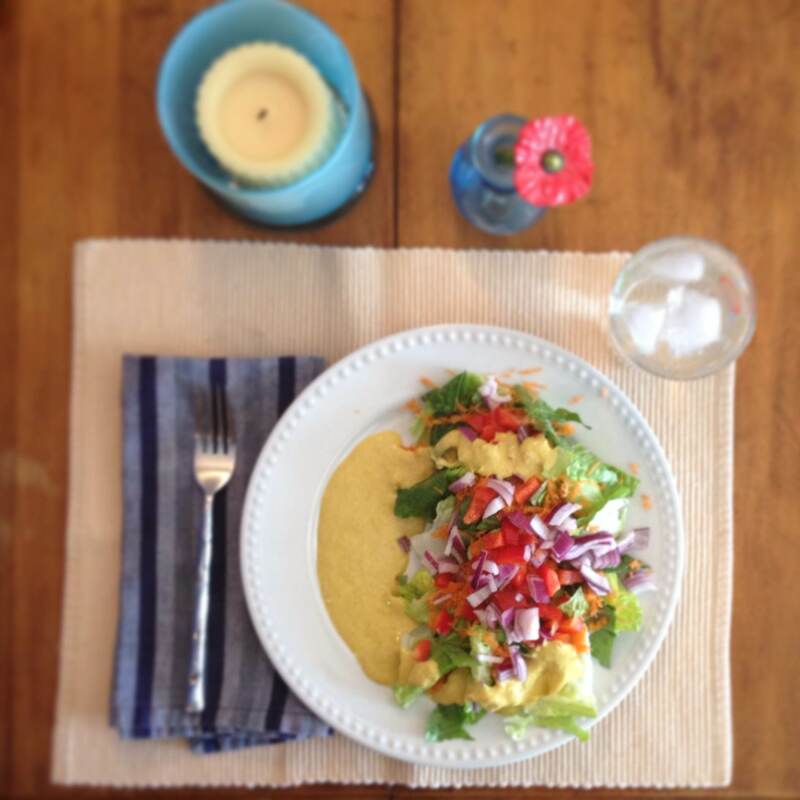 This entry was posted in Easy, Gluten Free, Health, Low Carb, Sauces, Vegan, Vegetarian by Susan. Bookmark the permalink. Yummy! BTW, glad you’re posting again. Yay, you’re back! 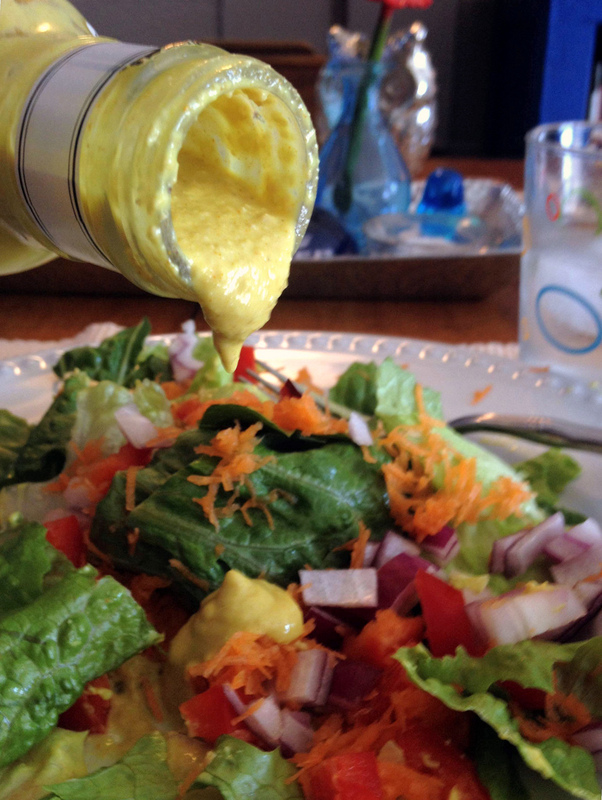 🙂 This dressing sounds like an excellent way to boost a simple salad and make it something more filling.